A group of young people from the central city of Da Nang recently won the Special Prize in the Action4Climate Documentary Competition. The short film, titled The Change, featured a touching portrayal of the effects of climate change on young people in a Vietnamese coastal community. The competition, which attracted hundreds of entries from around the world, was funded by the World Bank Group and the Italian Ministry of the Environment. More than 230 videos from 70 countries were submitted this year. The competition aims focus on the serious consequences of climate change across the world and highlight the actions taken by the local communities to tackle the problems. 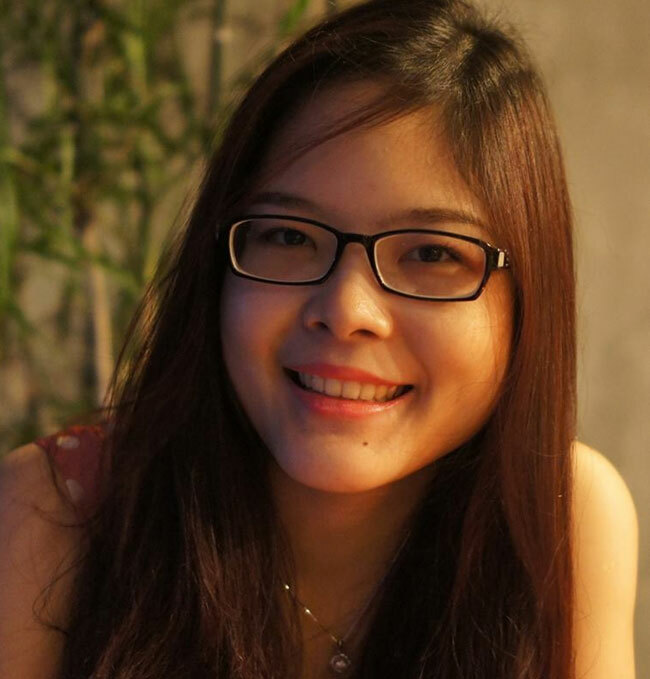 Viet Nam News talks to Le Ha Uyen, head of the filmmaking team, about the project. Could you introduce your team and discuss the short film you made? Our team consists of four people, namely, Huong Tra, Quang Dung, Quang Phuc and me, who all work at the Da Nang Foreign Affairs Department. We formed the group to create a short film for the Youth Initiatives Programme funded by the Rockefeller Foundation under the Asian Cities Climate Change Resilience Network. The project was implemented by the Viet Nam Youth Union in the cities of Da Nang, Quy Nhon, Da Nang and Can Tho. It enables urban people from age 16 to 25 to employ their own climate change adaptation initiatives. There are 12 youth groups, which were supported to implement their initiatives valued between US$500 and 5,000. Their initiatives include providing support to a vulnerable neighbourhood or community. They analyse the area's weaknesses and collaborate to come up with solutions by researching on the existing ways used by the people to adapt to climate change. The Youth Initiatives Programme documents their climate change initiatives using video clips. The programme provides each city's youth organisation with a video camera, as well as offers digital film editing training. Our film lasts for more than 10 minutes. It tells the stories of two young people: a man, born in a coastal village near Da Nang City, and a woman, born in a mountainous district of Hoa Vang. The man used to dream of becoming a fishing ship captain like his father. However, a huge storm sank the ship and killed his father. This incident led the son to give up his dream to avoid the possibility of facing the same fate met by his father. Meanwhile, the young woman in Hoa Vang could not forget the memories of fierce floods sweeping through her homeland every year. The film ends with the man's decision to leave his home village to look for a stable job in a city, while the woman spared no effort in investing in her education to land a job dealing with climate changes in Da Nang. We mentioned not only the losses caused by the storms and floods in various areas of Viet Nam, but also the serious effects of climate change on the lives of the locals. Many people have to leave their homelands to seek stable sources of income. Climate change has definitely affected the career choices of the youth. How did you make the short film? It took us more than a year to complete the film. We are all amateur filmmakers. No one in our team has studied courses on communication, cinema or project management. We taught ourselves all the procedures required in completing the project: human resources, finance, communications, props preparation, directing, acting and scriptwriting, and shooting. When we finally got used to all the procedures, we encountered another challenge: the weather. We were all working at our department at that time, so we only had our personal free time and the evenings to make the film. How did you learn about the Action4Climate contest? How did you apply for it? An Australian friend of mine told me about the contest right after we completed the film. The registration process was very simple: just upload the film on YouTube and send the link to the organisers. What have you learned from the contest? It was an online contest, so we did not have many opportunities to interact with the other teams from all over the world. However, we watched a lot of films made by the other groups. This helped us better understand the global effects of climate change. What is your team's plan in the near future?